Uncorking the New Year with Sparkling! “POP!” … opening a bottle of bubbly starts the party—a sound that was heard the world over during New Year’s Eve celebrations. 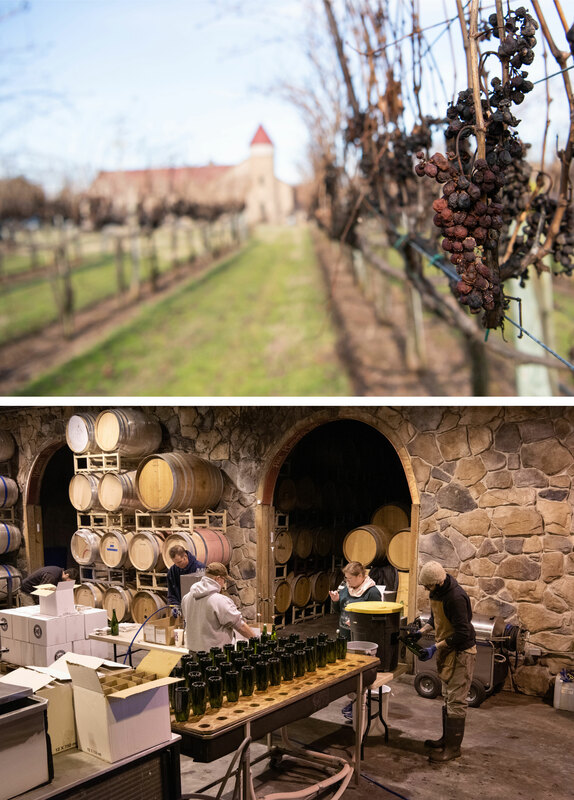 Charlottesville Wine & Country caught up with the winemaking team at Horton Vineyards to see the process of making sparkling wines in action and to learn about some of the exciting projects they having coming up in 2019. 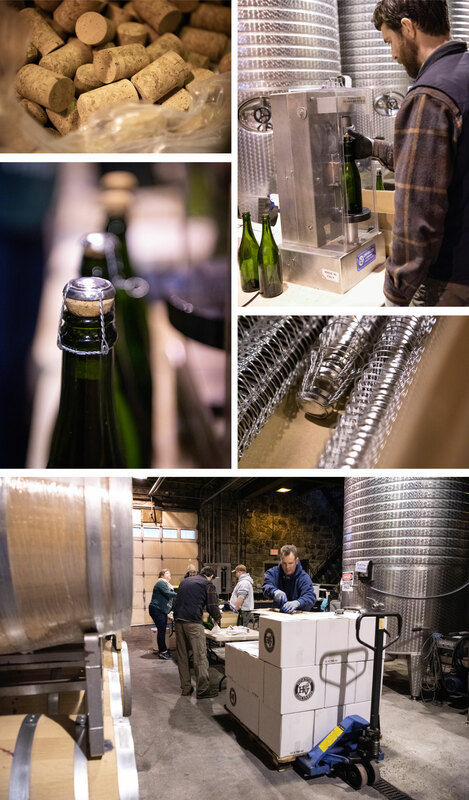 While the vineyards outside slept, the Horton team was busy inside the winery during the final week of 2018 with Shannon Horton at the helm as they degorged sparkling Viognier in preparation for its release in 2019. Once degorged, the wine is inspected then topped off to replace the wine that was lost. 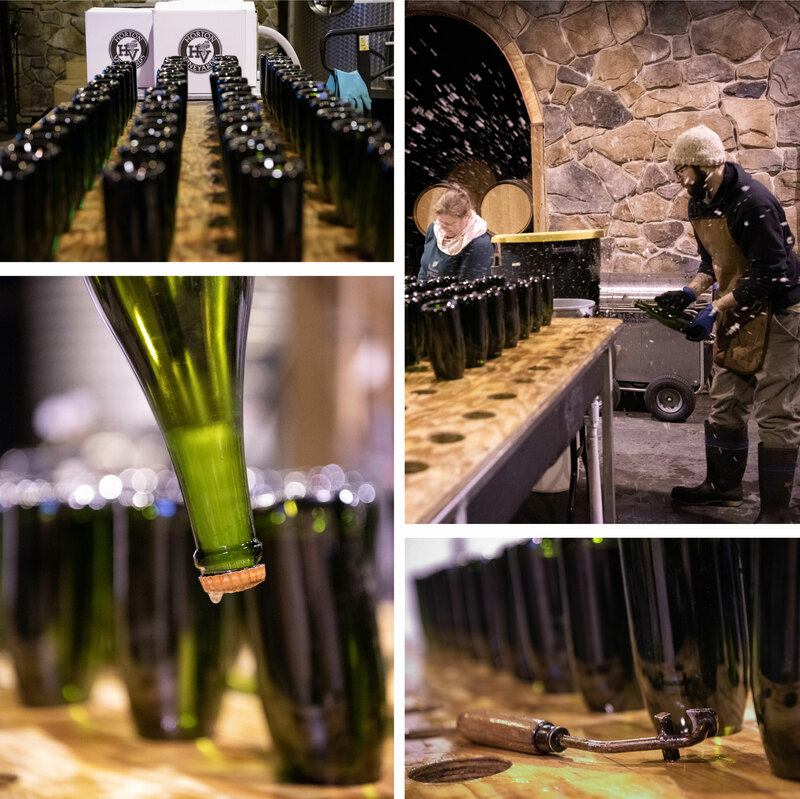 After passing inspection, the bottles are quickly re-corked, cleaned and boxed for labeling on another day. While Horton Vineyards is hoping to rename this sparkling in the coming year, wine lovers can expect highly acidic floral notes and a brioche aroma with this sparkling Viognier. Horton recommends pairing it with rich food like lobster tail or even a creamy and rich dessert. As the wines were being boxed and stored, we were taken on a tour to see the other exciting sparklings currently being aged. “We have some that have been aging for 10 years now, and we’re very excited to introduce our sparkling Tannat, the first of it’s kind to be released locally!” Shannon adds. 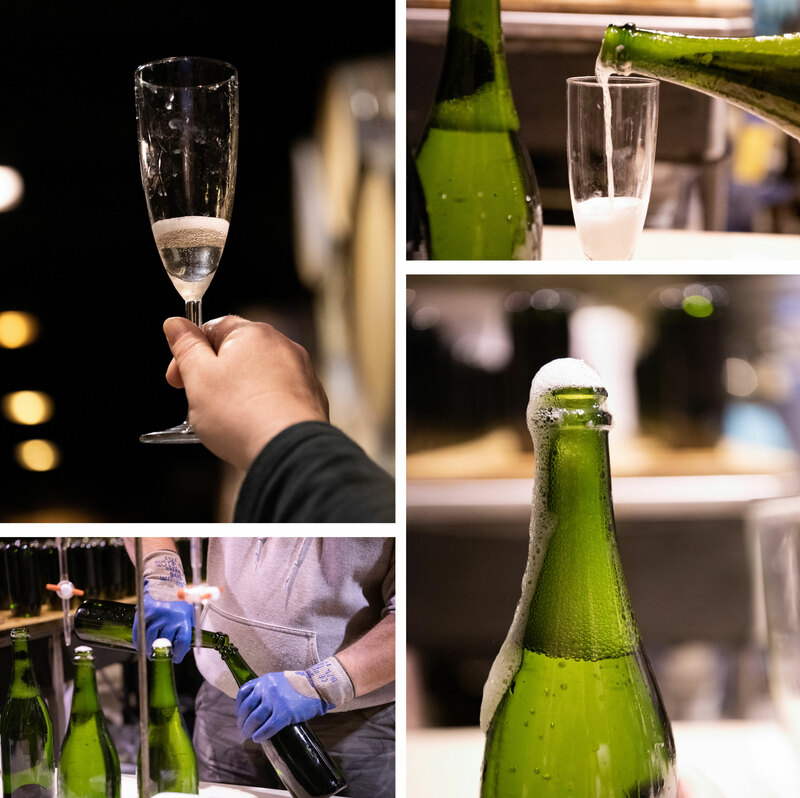 The aged sparkling Viognier was put down in July of 2018 and will be released in 2028. The sparkling Tannat is expected to be ready for degorging in 6–9 months and then released. The grapes for this sparkling were allowed to get to full ripeness prior to picking, and the wine is expected to have a big tannic finish. Sparkling Tannat will be a part of the vineyards’ Gears and Lace series and the third sparkling that Horton Vineyards offers. Horton Vineyards also produces a sparkling rosé—Erotes. This delightful bubbly rosé starts on the palette with a raspberry sweetness and finishes dry. 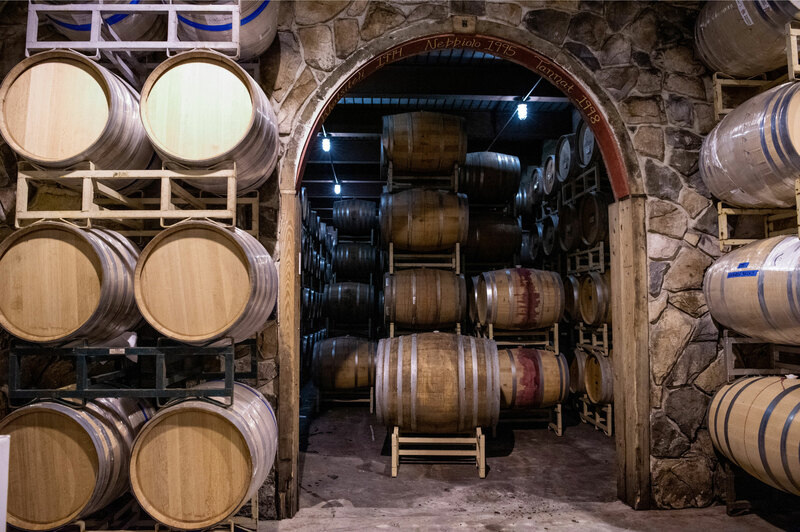 Stored deep in the cellar’s many caves lay more exciting vintages for wine lovers to enjoy in the years to come! 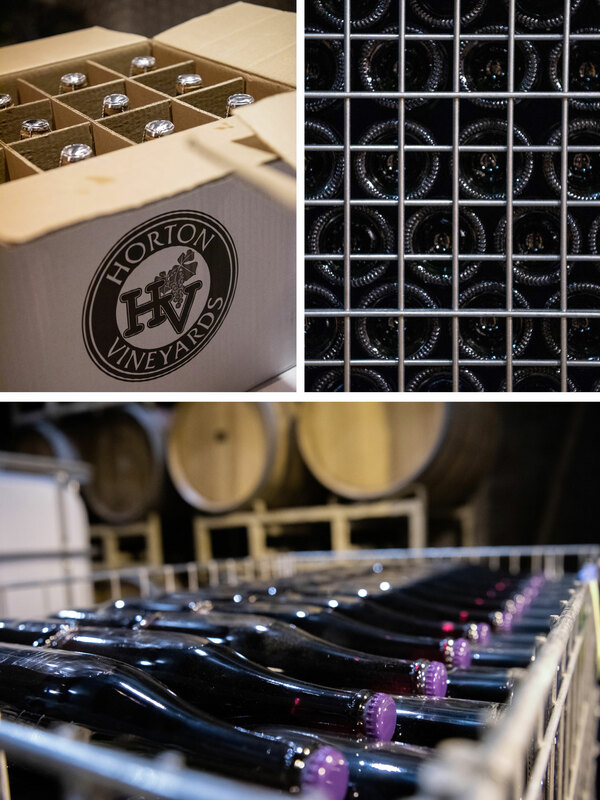 We cannot wait to see how Horton Vineyards continues its innovative legacy and are looking forward to trying its newest sparklings later this year. Charlottesville’s rolling vineyards and stunning vistas provide the perfect backdrop for a romantic proposal. In fact, many of the couples featured in our sister publication, Charlottesville Wine & Country Weddings, return to our area to wed after proposing here. While we saw this beautiful style emerge in popularity a few years ago, this classic look is here to stay with stunning settings, like this Split Shank Ring from the Hearts on Fire collection. 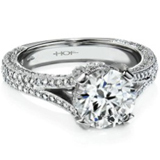 Perhaps the most recent style to become trendy, oval cut diamond rings are on the rise with brides Hailey Baldwin and Julianne Hough rocking this dramatic style, like the Precision Set Ring below. This style has been growing in popularity, with celebrities like Sophie Turner, Margot Robbie, Kaley Cuoco and Paris Hilton all donning pear cut engagement rings. 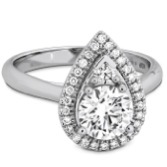 Below, the Destiny Teardrop Halo Ring, also from the Hearts on Fire collection, showcases this vintage look. You can find these and more engagement rings at Schwarzschild Keller & George, which has Charlottesville and Richmond locations. Looking for proposal inspiration? Be sure to check out this romantic weekend at Barboursville Vineyards from Charlottesville Wine & Country Living, Book Five. You can also learn more about weddings in Jefferson’s Virginia with Charlottesville Wine & Country Weddings. 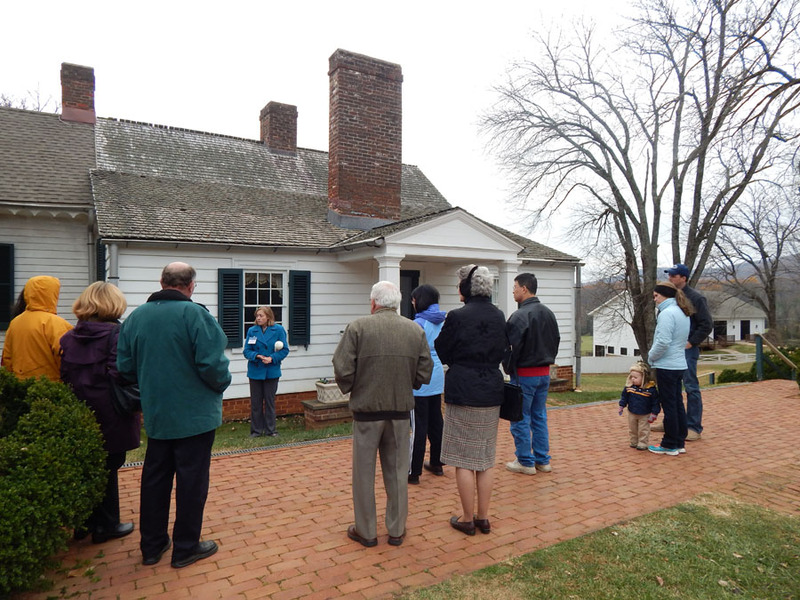 While Charlottesville is known as a wonderful destination for history lovers any time of the year, with its various historic sites and homes that are open for public tours and visitation, experiencing these attractions during the holidays is a unique and wonderful experience. 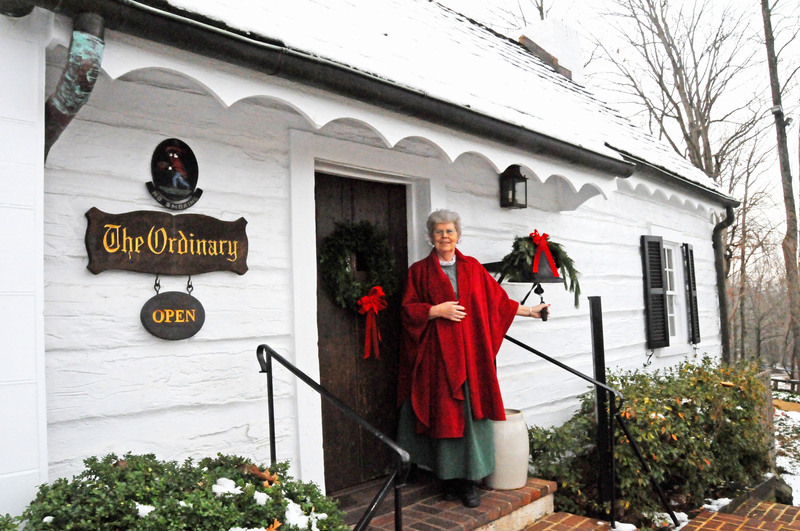 During the holiday season, Charlottesville’s historic sites join in the festivities and offer visitors the opportunity to experience decorations and traditions of holidays past. Scroll on to learn about some of the historic places you can visit this season! 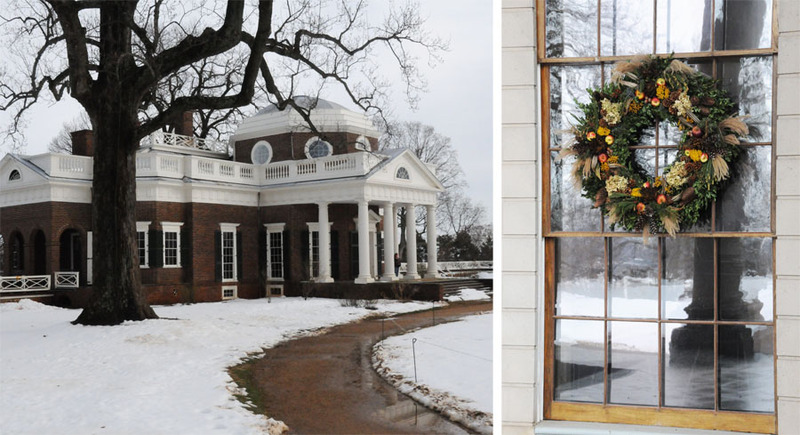 Home of our third President, University of Virginia founder, and author of the Declaration of Independence and the Statute of Virginia for Religious Freedom, Thomas Jefferson’s Monticello displays the holiday traditions of his time. Monticello is open daily from 10am–5pm. On December 14, 15, 19–23 & 26–30, you can also enjoy special Holiday Evening Tours. This 18th-century tavern, named after proprietor Corporal William Michie, features colonial decorations, southern fare and servers in period attire. The tavern’s dining room is open every day from 11:30am–3pm. 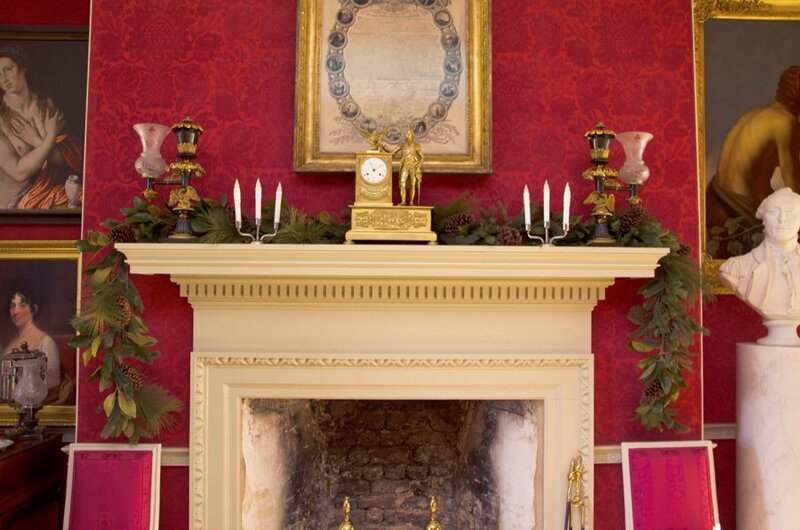 When visiting Highland, home of our fifth President James Monroe, visitors will enjoy seeing the decorations, including greenery and arrangements sourced from plants and trees on the estate. Highland is open daily from 11am–5pm. You can also enjoy special holiday after-hours tours of Highland on December 15, 28 & 29. ‘Tis the season to bundle up and make holiday memories while hunting for the perfect tree. Scroll on for a few local farms and markets you can visit this season. Many offer hot cocoa, homemade wreaths, ornaments and other holiday festivities to make your outing even more special.